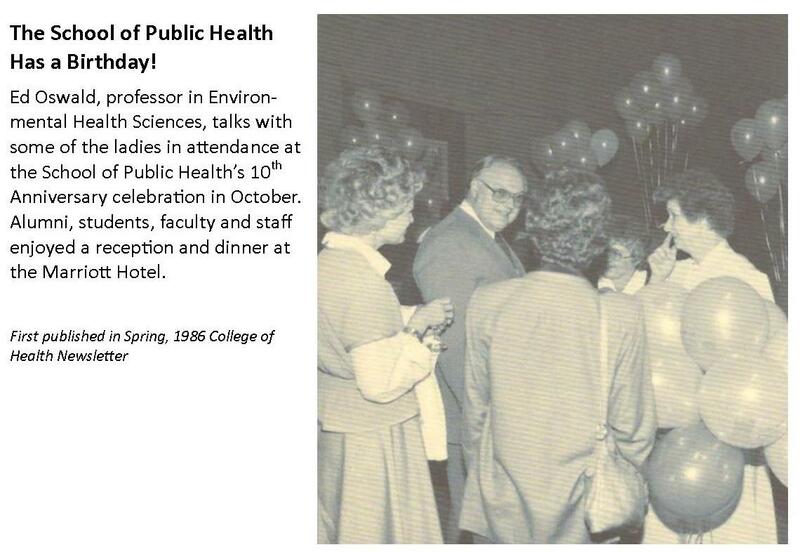 The Arnold School celebrated 40 years of excellence in 2015 and remains the only school of public health in South Carolina. 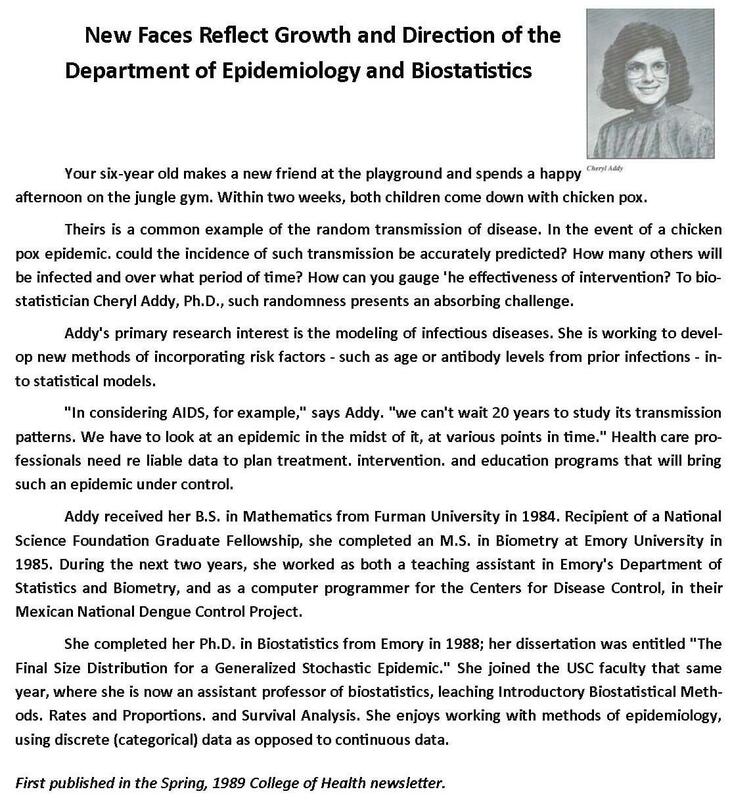 In the 1970s, public health was evolving from a second degree for medical professionals to a primary health discipline. 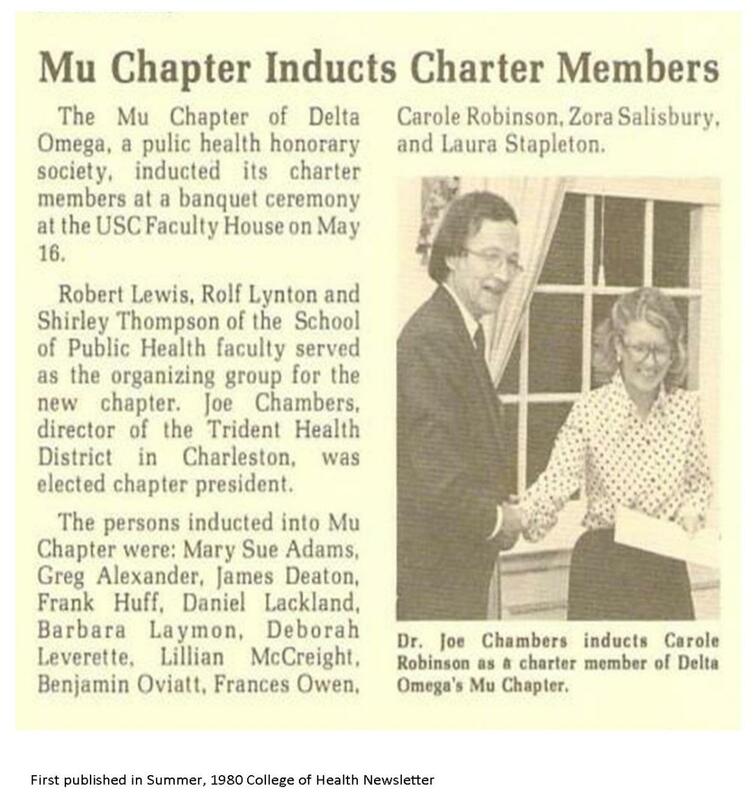 By 1974, the S.C. Commission on Higher Education and the State Legislature approved USC’s request to open a public health college along with the state’s second school of medicine. 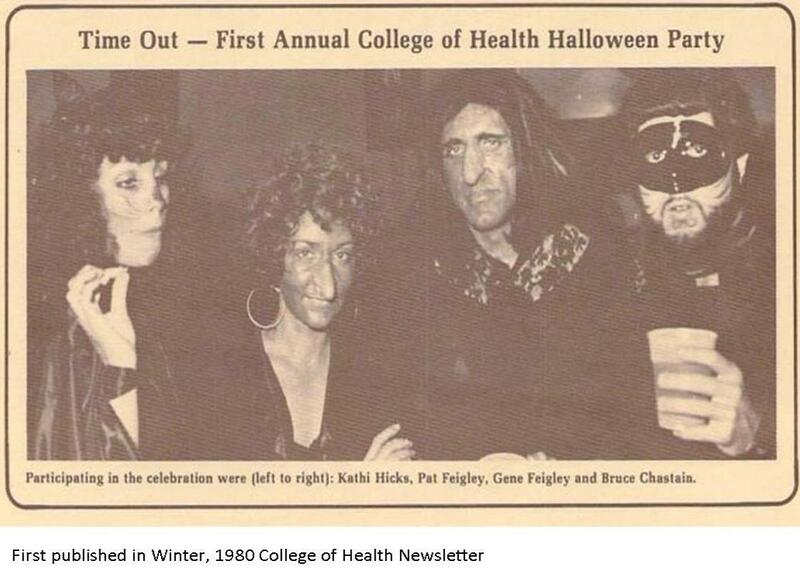 In 1975, and with a budget of only $50,000 the School of Public Health was established in the University of South Carolina’s new College of Public Health and Associated Health Programs. 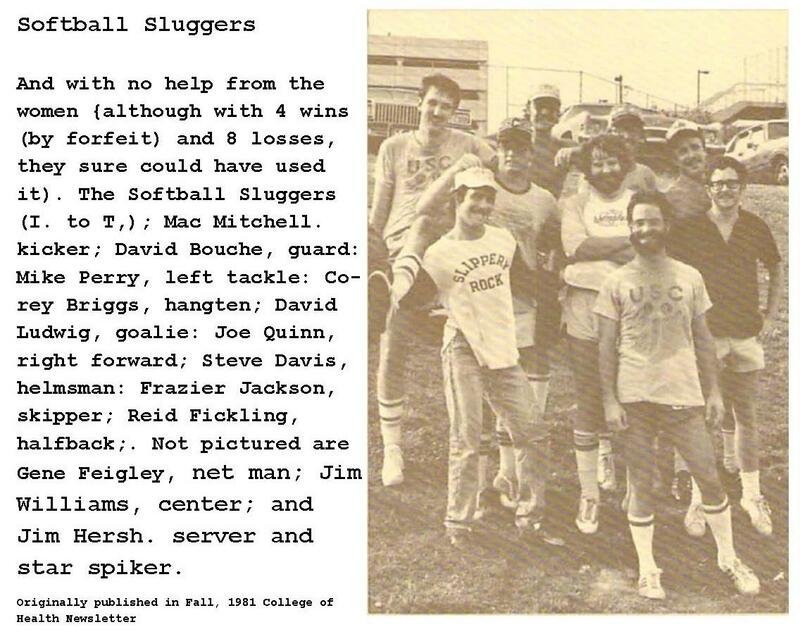 In July of that year, with only seven faculty members, the inaugural 34 students began their studies with a five-week summer session. 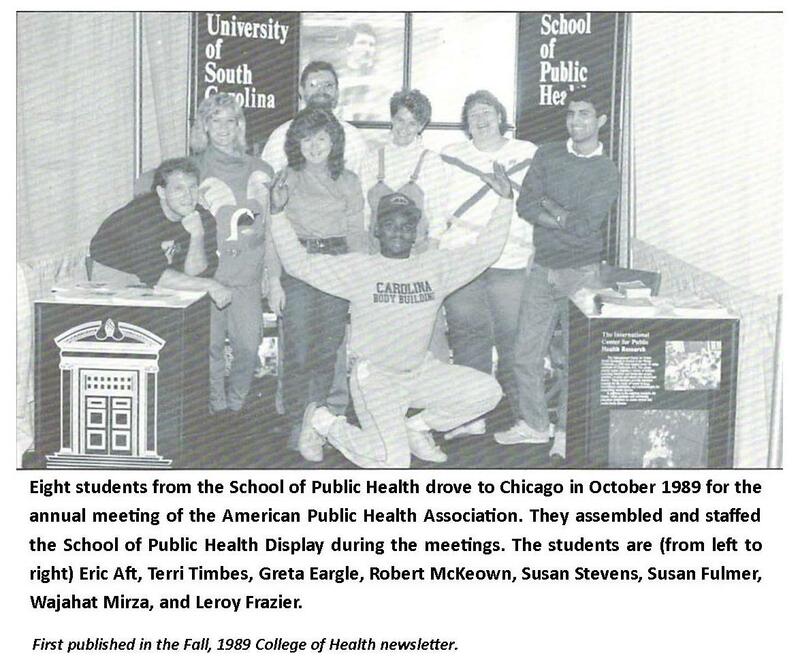 In 1977, the college became the 19th accredited school of public health in the United States and remains the only school of public health in South Carolina. Four directors led each of the core programs: public health administration, environmental health sciences, public health measurement and public health education. 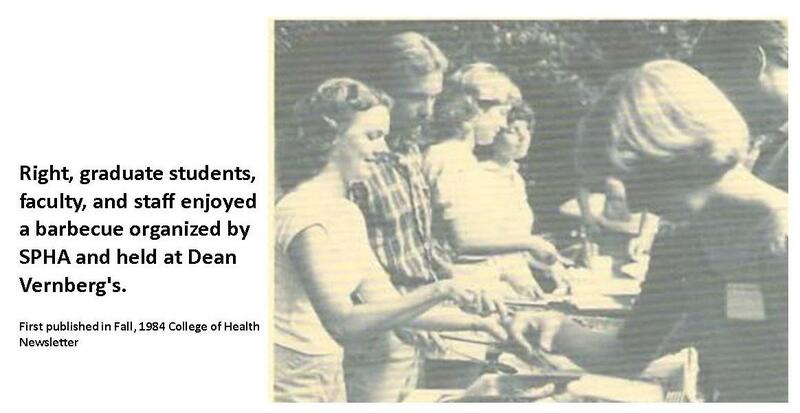 In 1991, the renamed College of Health became the School of Public Health with the current six departments. 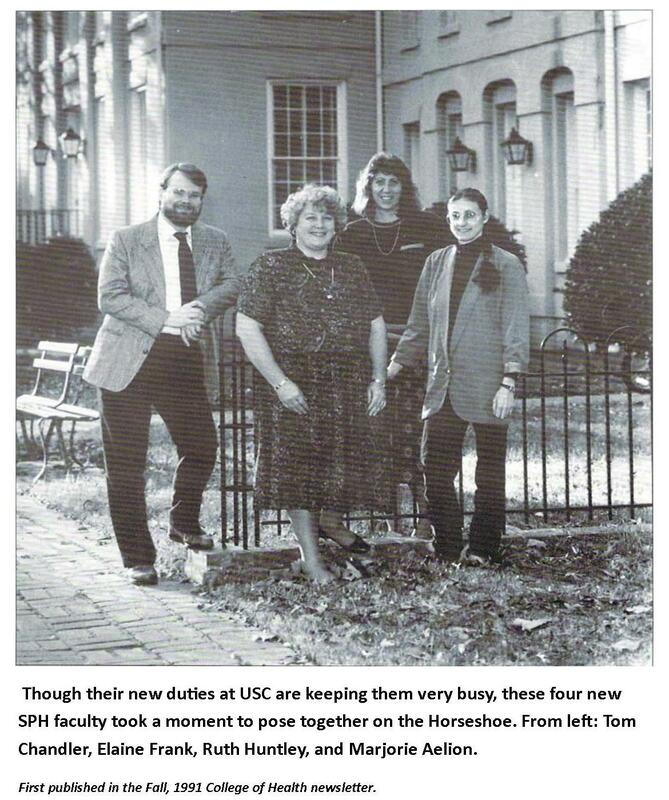 Winona Vernberg, whose career at Carolina spanned 28 years, is considered the driving force behind the School’s early success. 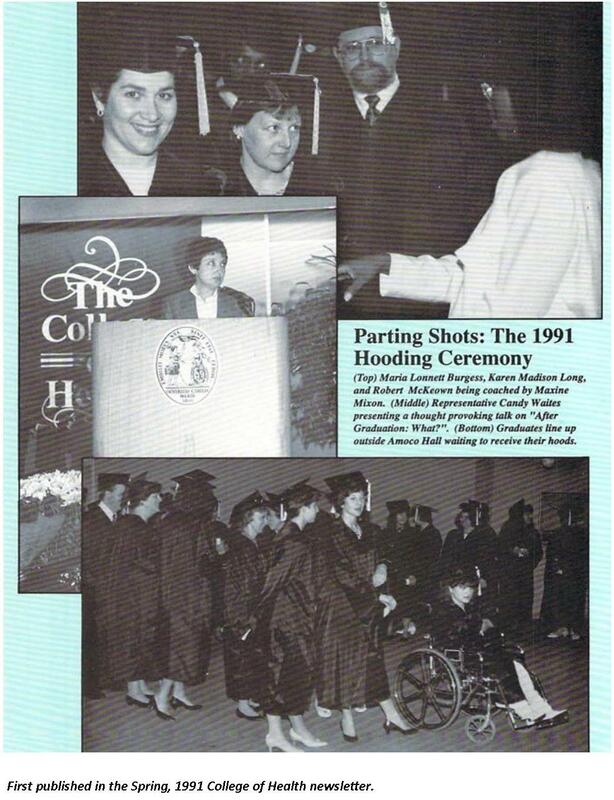 She served as the dean of the Arnold School for 18 years. 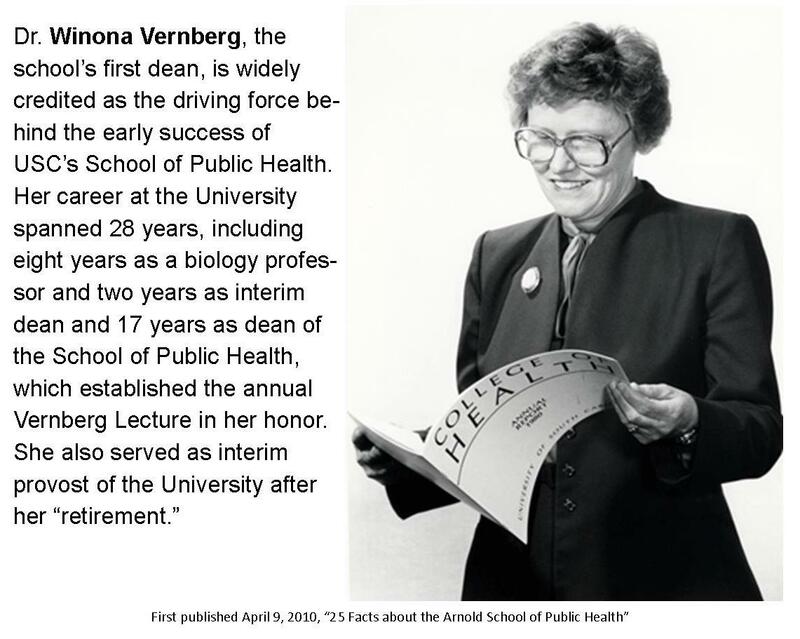 The School continues to host a lecture, the Annual Winona B. Vernberg Distinguished Lecture Series, in her honor and to support several master's students each year with the Winona B. Vernberg Fellowship. Harris Pastides, who began his presidency at the University of South Carolina in 2008, was named dean of the Arnold School in 1998. Donna Richter served as dean from 2003-2007, and current Dean G. Thomas Chandler began his tenure in 2007. 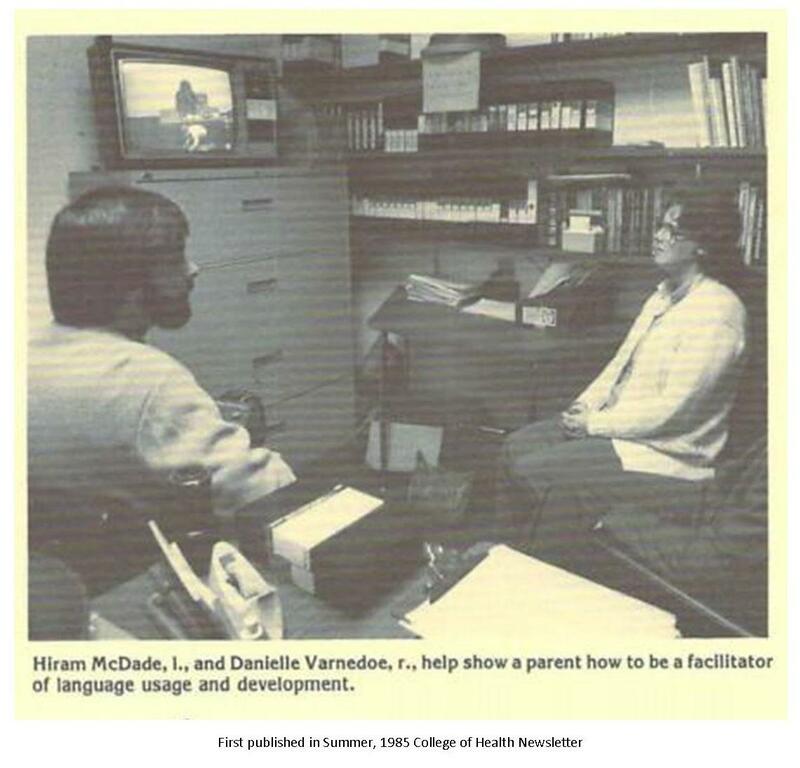 During its first decade, the School was located on the seventh floor of the Williams Brice Nursing Building and in 1985 relocated its offices to the Health Sciences Building at the corner of Greene and Sumter streets. The Public Health Research Center (PHRC) opened in 2006 as the first building of Innovista, the University of South Carolina’s research and innovation district. The majority of the School is now located at PHRC and Discovery I, with some groups working out of Blatt, Stoneridge, Devine Street and Keenen buildings. In 2000, Columbia business leader Norman J. Arnold and his wife, Gerry Sue, gifted $10 million to create an endowment to support the teaching, research and public education efforts of the School. 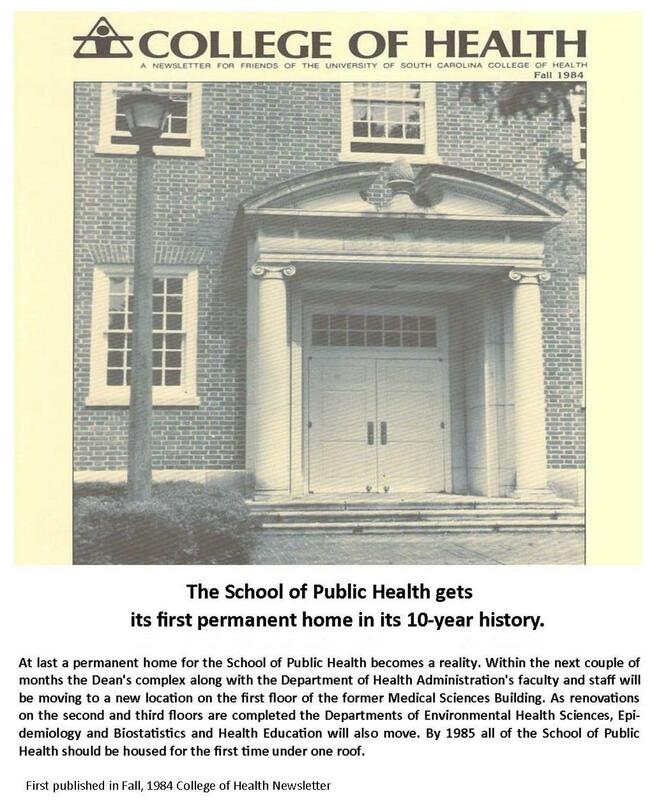 The Arnold School became a named school—the third school of public health in the U.S., and the first at a public institution, to have this honor. The Norman J. Arnold Endowment supports the Arnold Doctoral Fellowship program to recruit and support top doctoral students in the School’s funded research activities. Fifteen years later, in 2015, the Arnold School marked its 40th anniversary and the Arnolds pledged another $7 million to help establish an Institute on Aging that will support various center-level activities for health improvement across the aging spectrum such as children’s obesity, chronic stroke recovery, and healthy aging. Today, the Arnold School has more than 1,800 undergraduates in public health and exercise science and 730 graduate students in 37 programs across various disciplines. The School’s 130+ faculty members produced 535 peer-reviewed publications (Calendar Year 2015) and received nearly $36 million (Fiscal Year 2015) in extramural funding—a third record year in a row. More than half of our federal funding in support of research now comes from the National Institutes of Health. Our growth continues with popular undergraduate programs, active faculty recruitment and a robust and diverse research agenda encompassing health disparities, cancer prevention, physical activity, nutrition, neuroimaging, environmental toxicology/microbiology, speech fluency and literacy, tobacco control, sexual health, diabetes and clinical research. Arnold School undergraduate students are learning the importance of leadership in public health programming and research through the “graduation with leadership distinction” program; and our graduate students engage in interprofessional education and teamwork to bring multidisciplinary expertise to solving the difficult health issues of our times. As the world becomes more crowded and less healthy, our students and faculty are working abroad on the many global health issues linked to historical and emerging infectious diseases, poverty, illiteracy, poor sanitation and inadequate access to healthcare services. 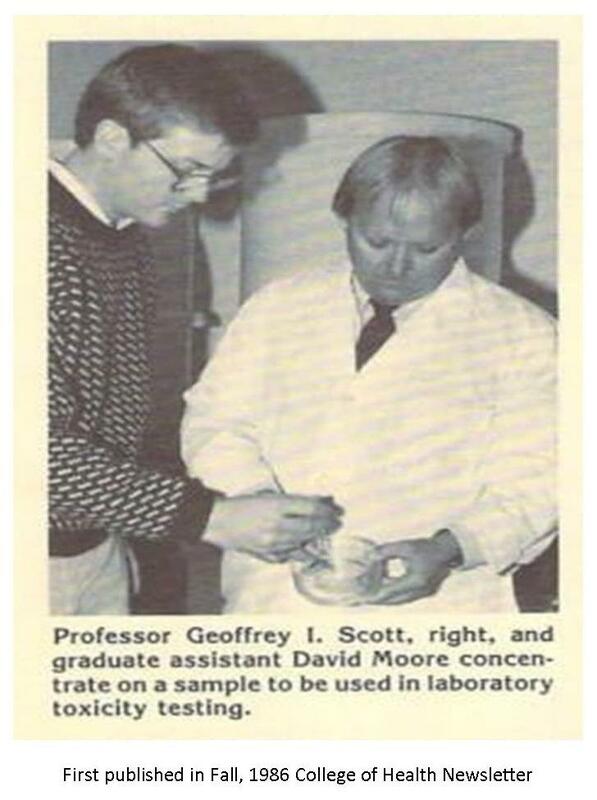 The need for public health professionals has never been greater. The Arnold School is working hard to produce quality graduates to meet that need. 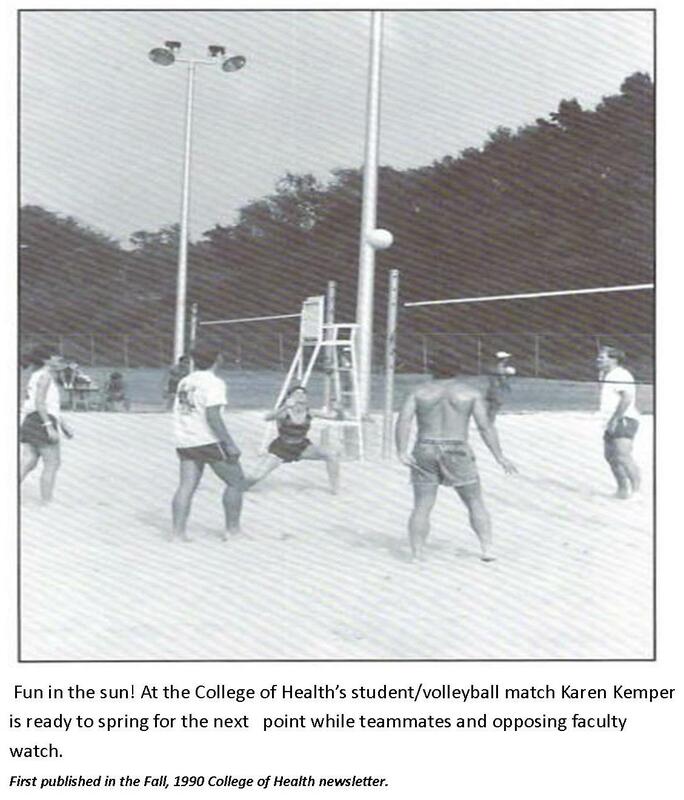 Take a look back over the years at faculty, staff and students within the Arnold School with photos from the College of Health newsletter.